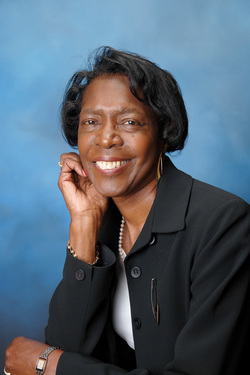 Contact - Dorothy J. Phillips, Ph.D. I look forward to addressing your questions and comments. Thank you for electing me to serve a second term on the ACS Board of Directors.